As SAC’s research division, the Institute for Scientific Analysis (ISA) emerged as an administrative alternative to university and government bureaucracies through which independent researchers could investigate the major policy issues affecting our society. 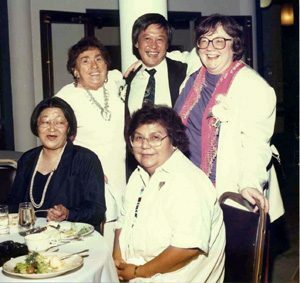 After guiding ISA for more than thirty years, Dorothy Lonewolf Miller retired as Director in July of 1999. Today, under the directorship of Michael H. Jang, ISA continues to foster a collegial and creative environment for social scientists seeking to use research as a tool for social change.